Dogtooth Commercial understands the scope and requirements of large-scale projects, and can provide full project management services. 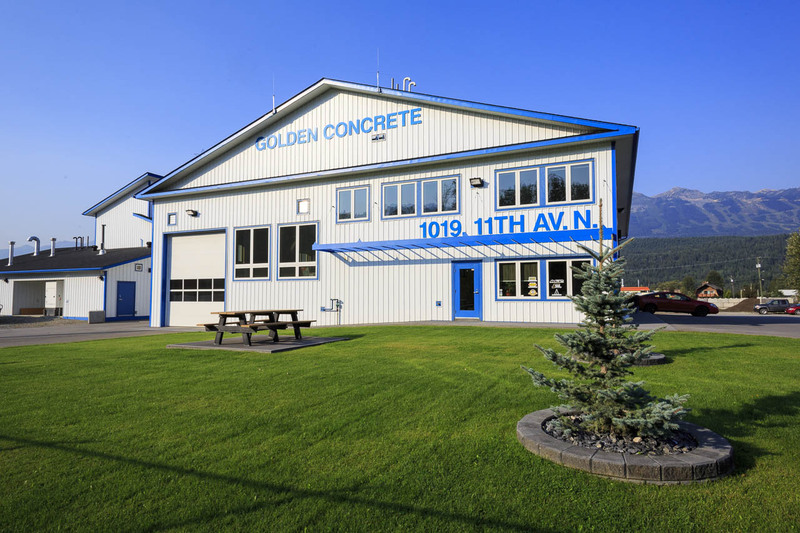 We have the manpower and the machinery to complete your commercial, industrial, or tourism construction project quickly, efficiently, and on budget. 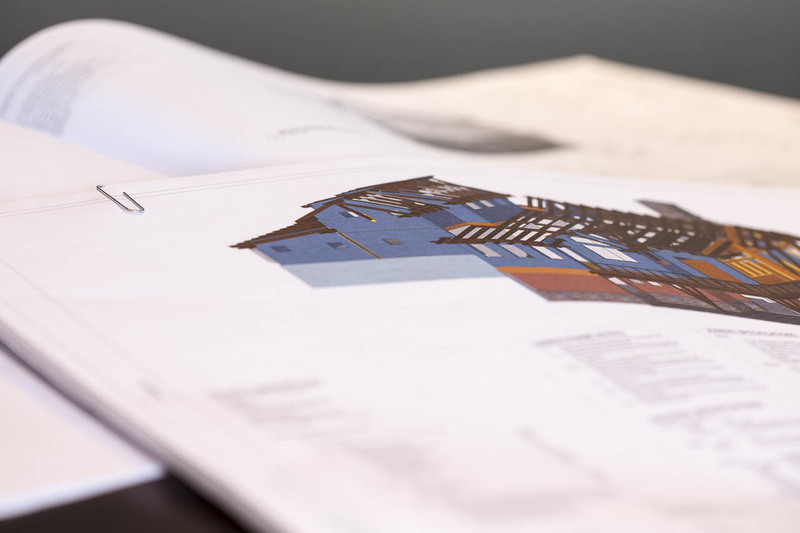 Early consultation with owner Mike Burns ensures the best possible outcome for your project, and helps get you into your new facility and down to business. With any business venture, time spent consulting with Mike Burns is time well spent. Mike is enthusiastic about helping businesses define and refine their vision and how that influences the facility and location they need. Meeting clients on-site to discuss placement, functionality, and design features, Mike develops a timeline with critical milestones to assist your budget planning. 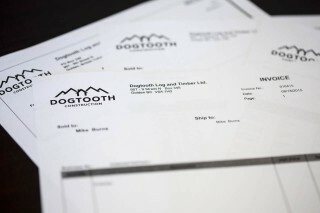 Dogtooth Commercial consistently follows the timeline that lists the major milestones during each phase of construction. Our proven track record of meeting projected costs and deadlines simplifies your financial planning duties. A geotechnical engineer will complete a report of the property. 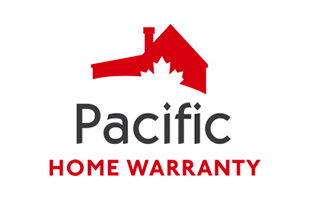 The project will be registered with Pacific Home Warranty as well as The Home Owner Protection Office (HPO). Building permits are arranged as necessary. Municipal projects have a minimum of 5 inspections by a municipal inspector. Assessments are conducted out by a Pacific Home Warranty inspector, a geotechnical engineer, and a structural engineer throughout the project. 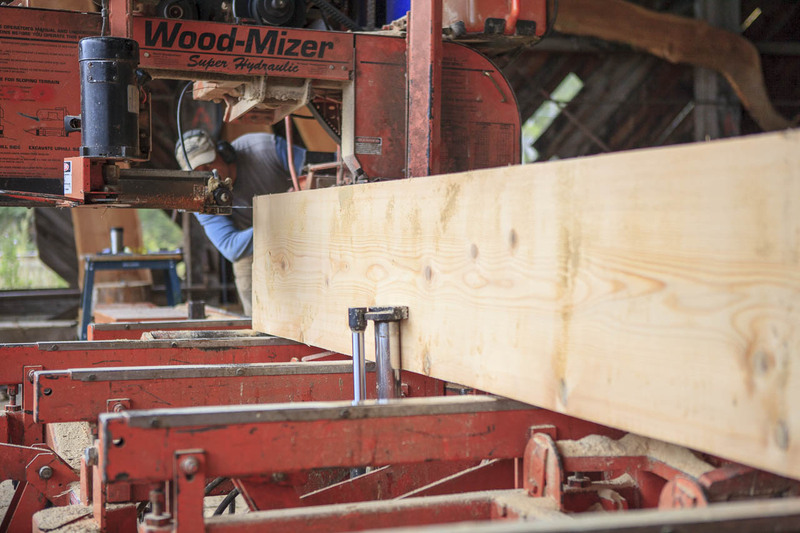 Dogtooth Commercial has long standing relationships with local sawmills that can produce custom log home and timber frame products. Additionally, our specialty timber tools enable us to build custom creations such as timber frame accents, one-of-a-kind stairways and railings, and custom furniture to add unique handmade accents and features to a beautiful facility. Complete your project with finishing touches, such as easily maintained gardens, rock walls, and pavestone features. 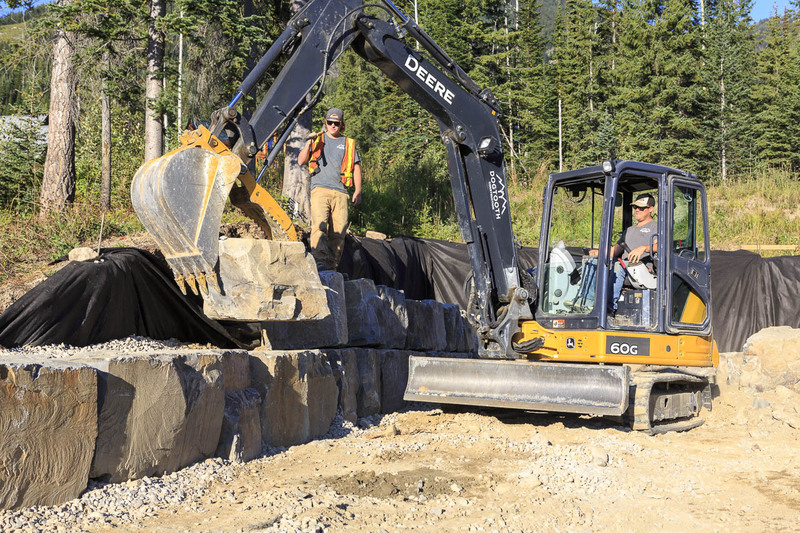 Our team is well versed in the mountain landscaping environment and will create a work of art that suits your property and reflects your venture’s style. No project is complete until you say it is complete! Dogtooth Commercial will join the owner for a final inspection to ensure that the work is complete and without defect. This is a chance to raise any final concerns about the project so they can be addressed before signing off. We are committed to excellence, right to the end.